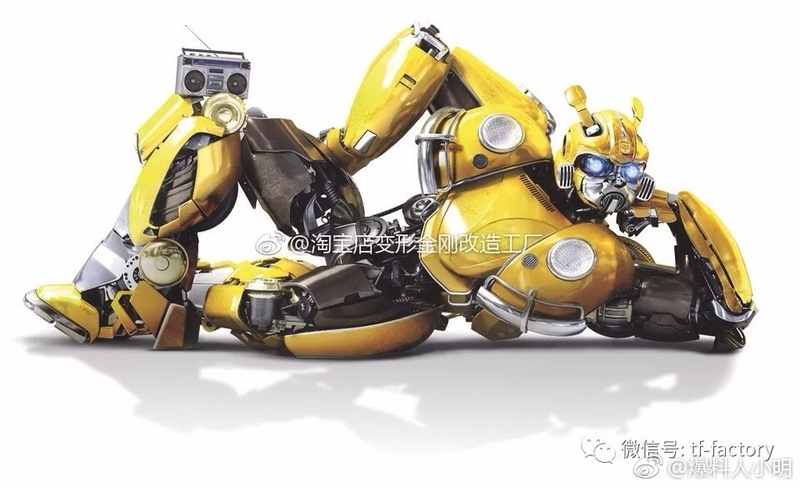 Via Weibo user 微博 we have a look at some Bumblebee The Movie And Studio Series Packaging Art. 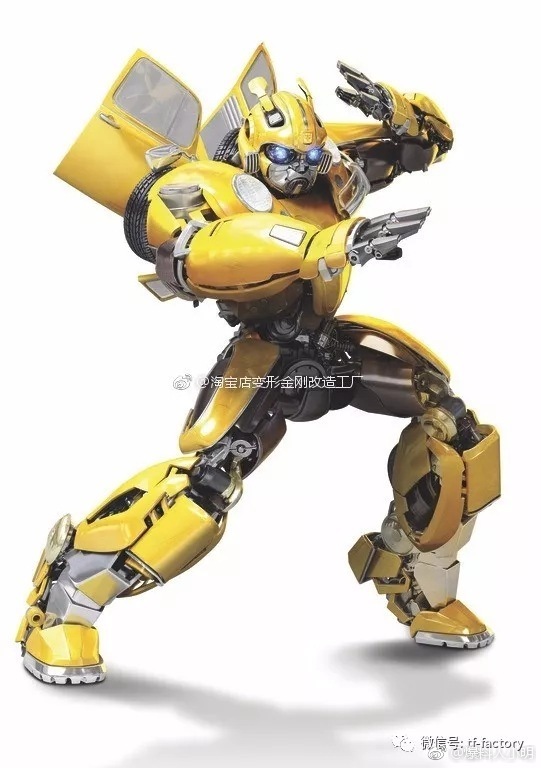 We have three full-body images of Bumblebee in several positions that some of you may recognize from the packaging of some new toys and products. We also have packaging art of Studio Series Dropkick, KSI Drone and Shadow Raider. Check the images after the jump and then you can share your impressions on the 2005 Boards! I miss the whole trilogys time, 2006-13 were the biggest highlights of me being a child. I really just wanna go back and ditch the present. While far from perfect films, the designs on most decepticons were such high quality and complex. The art team were given a lot of freedom to design the looks and unique looks. 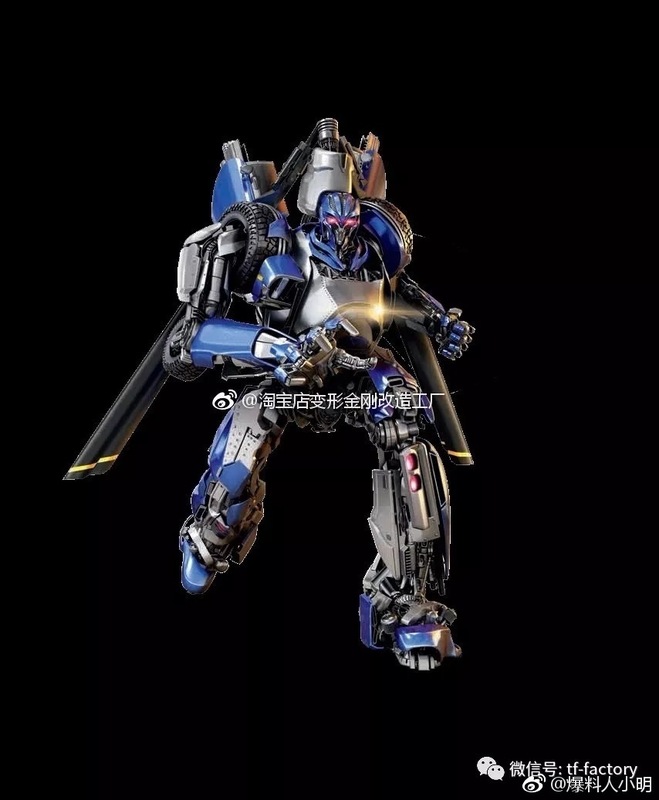 We're lucky Blitzwing seems to have the best look out of all the robots we've seen. 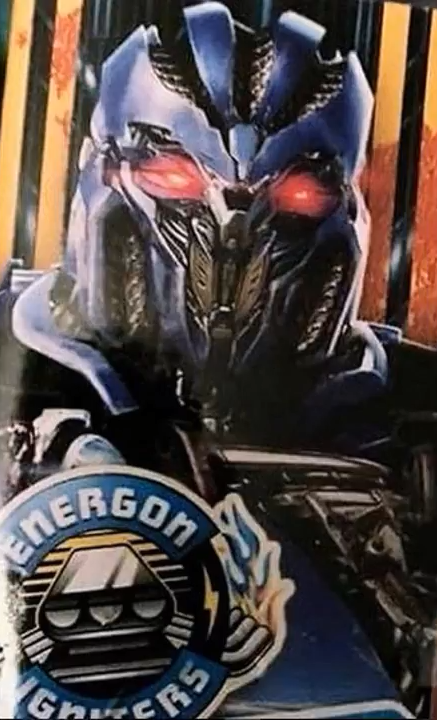 These new cons don't bring that same excitement like when they first teased shockwave for instance. They heads are just a boring round shape. The faces are not unique at all. I'm more interested in possible cameos from past films, if it happens. 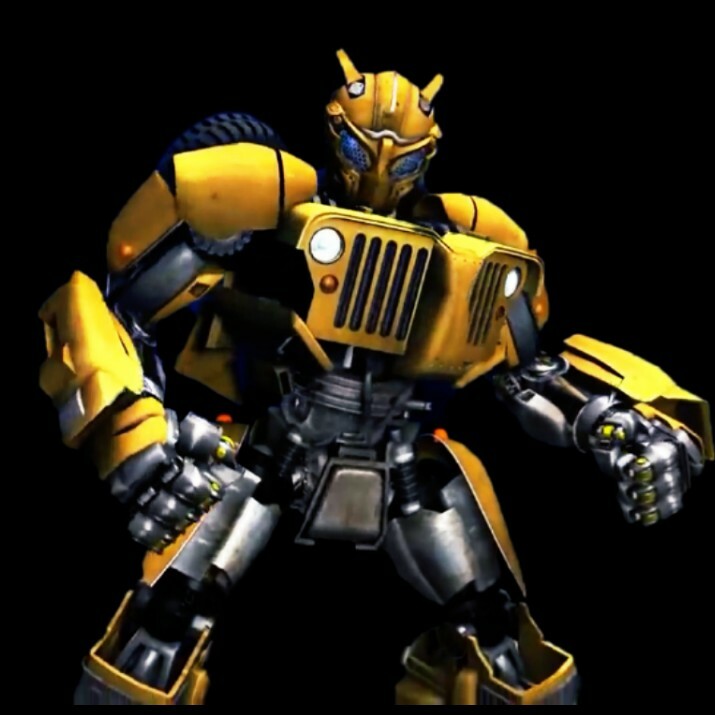 It doesn't really fit with the sweet and vulnerable Bee from the trailer . Yeah, I don't feel any of the poses really match with what we've seen in the trailer; I hate that cliche 'gangsta rapper' folded-arm pose. 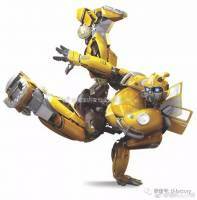 Its a shame that the Drop kick figure looks nothing like the artwork nor the actual CGI. Total pass on this figure. 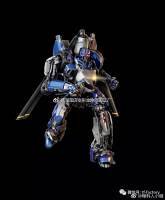 Get me a fully transformable triple changer Movie verse figure, then I'll be impressed. That's my bad… I didn't realize you meant the figure. I misread your post. Sorry. 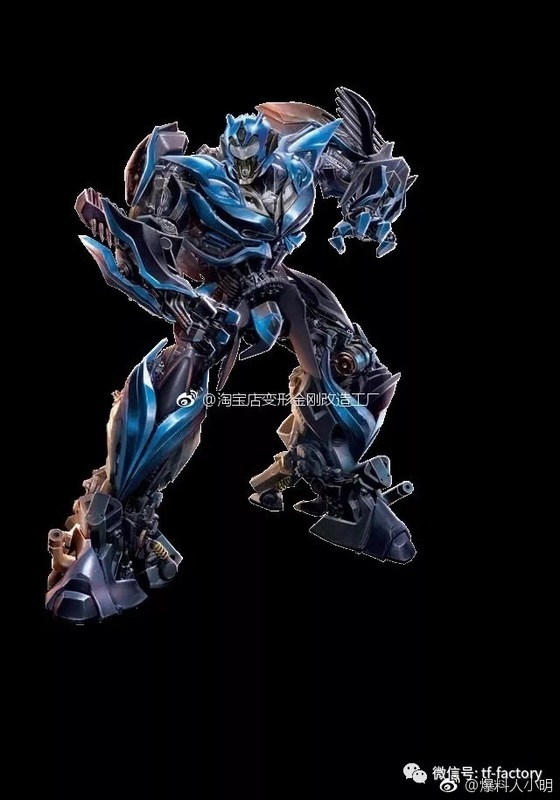 Yeah it's a shame the figure doesn't have some more faux car parts in robot mode (I think the lower legs are meant to be the rear lights) or even a bit more dark blue so it matched the CG. A triple changer would've been great, but I suppose they'd have to compromise elsewhere like articulation or paint, or having realistic alt modes (or they'd just charge voyager price for a deluxe). 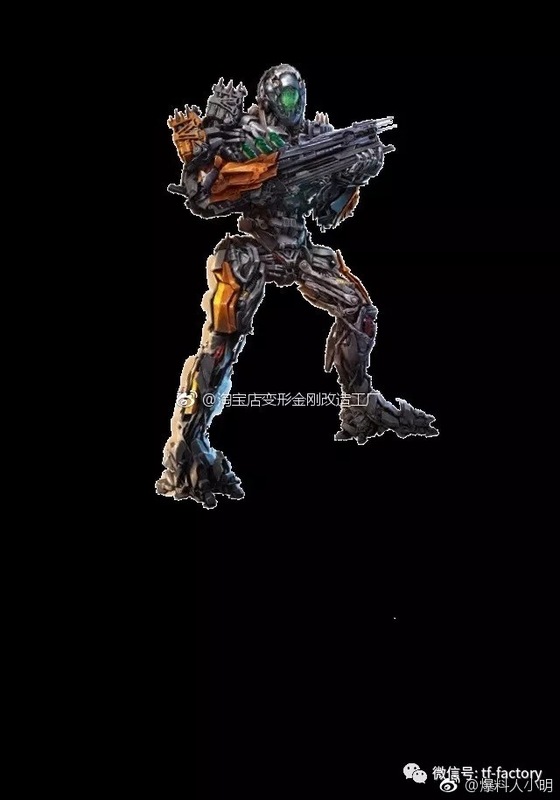 Hopefully there will be a Studio Series car version (and Shatter) which has a more accurate looking robot mode. It is a bit creepy . Looks like he is …… I won't even go there . That was the first thing I thought too . It doesn't really fit with the sweet and vulnerable Bee from the trailer . It's not uncommon to have promotional images of characters doing things they wouldn't do, in order to look "cool" or "badass" to draw in older children (or adults). Look up the infamous DreamWorks Face. 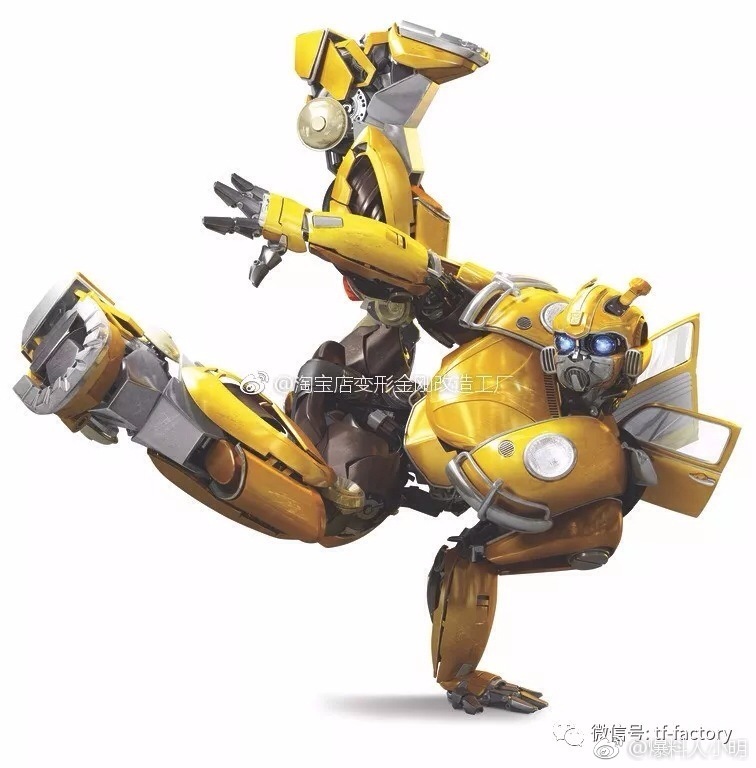 Still, seeing someone who despined a robot cat, and blew a wannabee Shockwave's head off, it's kinda strange to see him doing the French Girls pose. I really hope this film brings BB back to his more child-like self instead of bloodthirsty warrior. Stinger. You can see the Bumblebee style feet. I suppose the difference is, other than Megatron, none of them has swapped alt mode for a different type of vehicle, just a different make/model. It'll be interesting to see how the transformations work seeing as the alt modes are totally different colours. Soundwave changed from flying satellite to a BMW though. Only his head looks the same.